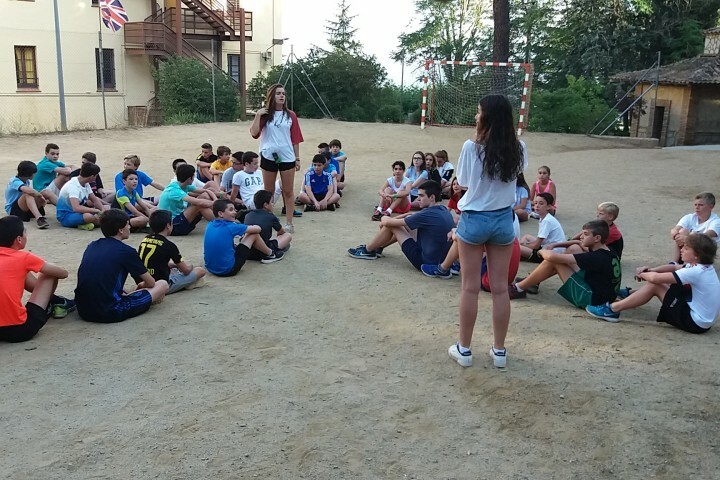 Yesterday, our students woke up and those who were leaving Poblet Summer Camp because they have been living in the house for 3 weeks, made their suitcases and prepared all their stuff to leave the house in the afternoon. After having breakfast, all the students went to class and made their english exam, this exam is the final one because they wouldn’t have more classes. They all had lunch and after the last class, they played olympics. While our 3C students were playing the olympics, those who were leaving, prepared the check out ceremony and our dance camp students and horseriders, went to practice their favorite sports until the pool time. 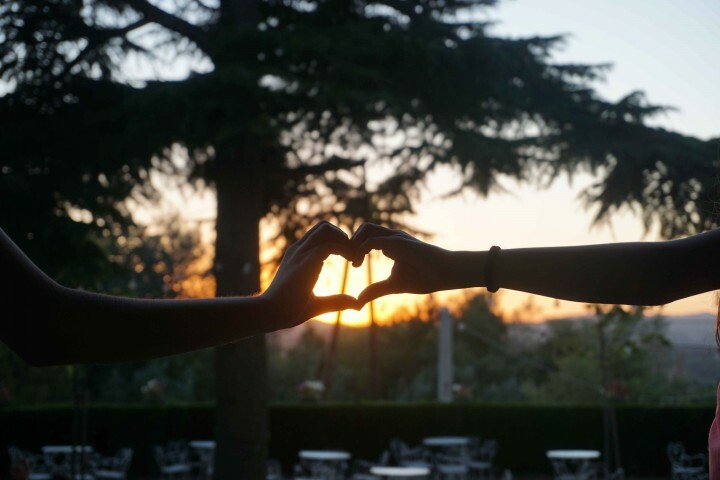 At 18:00, those students who were in the 2C and stayed for this 3C, started saying goodgbye to La Capella. 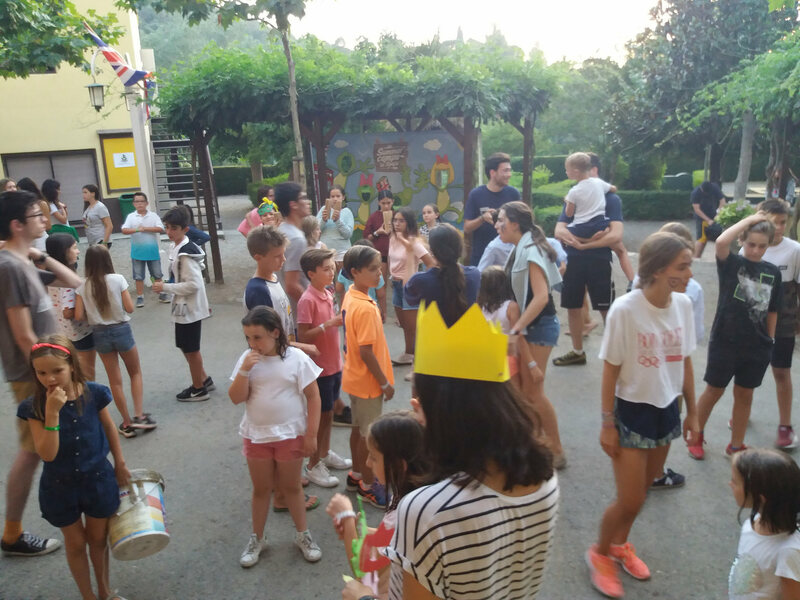 After a beautiful ceremony, they all went to their houses and our 3C students had dinner and went to the basketball court because the party was ready to start. The party yesterday was ”Enigmatic Game”. This, consisted of some puzzles that our students had to solve if they wanted to continue playing this big game. 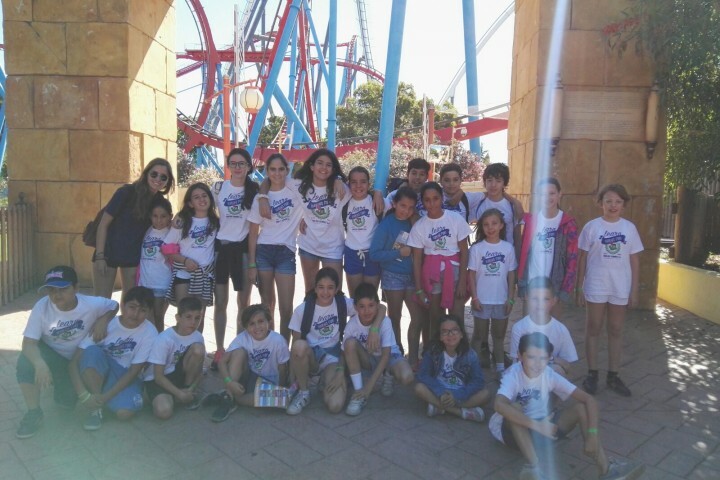 When they all finished, we explained all the rules of our trip to Port Aventura and our students went to sleep because they needed to have energy for an amazing day in the rollercoasters! Hey! Don’t forget to visit our clients’ area to watch all the photos of this amazing Summer Camp and follow us in Facebook, Twitter and Instagram!! !